Ross Orthopedics | Kelly Gambino, N.P., R.N. Dr. Laura E. Ross, D.O. Shannon Rodman is a Certified Registered Nurse Practitioner, licensed in the State of New Jersey. 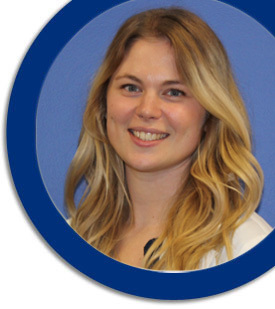 Serving as Dr. Ross’ surgical assistant, Shannon works closely with patients throughout the treatment process. She has been clinically trained in a variety of settings, with a particular interest in orthopedics. Shannon is dedicated to providing compassionate, evidence based quality health care while assuring patient satisfaction. She is a member of the Sigma Theta Tau International Society of Nursing. Earning her Bachelor of Science in Nursing from Rutgers, she has received her Master of Science in Nursing from Thomas Jefferson University. Shannon happily resides in Burlington County. She enjoys traveling, and spending time with her family and friends.